Congratulations to Rachel Collins for completing the N.C. Environmental Education Certification. 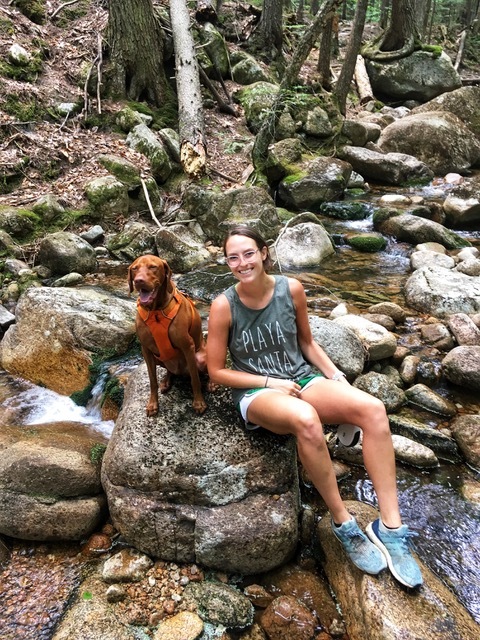 During the certification process, Rachel was a student teacher for fifth grade math and science classes at Lindley Elementary School in Greensboro. As a classroom teacher, Rachel said her experiences in the certification program led to more integration of science in other subjects and curriculum. 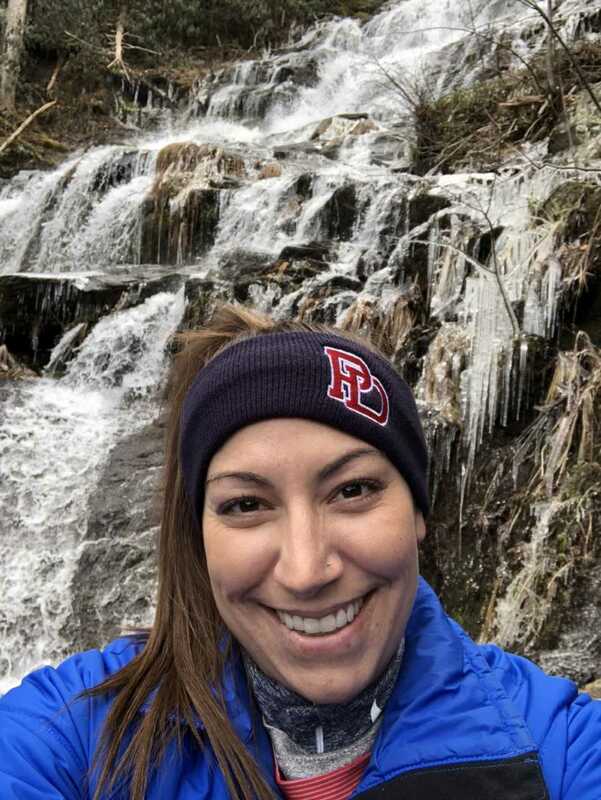 For her community partnership project, Rachel partnered with the Lindley Elementary School PTA to coordinate a number of water-related projects for her students. First, students read the book, A Long Walk to Water, a story about the struggle to access clean water in Sudan. After the students read the book, Rachel arranged for two refugees from the region of Sudan where the story takes place to come to Lindley to speak to the students about water shortages in Sudanese villages. Rachel and the students led a fundraising campaign, and eventually they raised enough money to fund the building of a well in south Sudan. Rachel also helped coordinate a school-wide Water Day at Lindley Elementary. During Water Day, community partners came to the school to talk to students about the importance of water and the water treatment process. 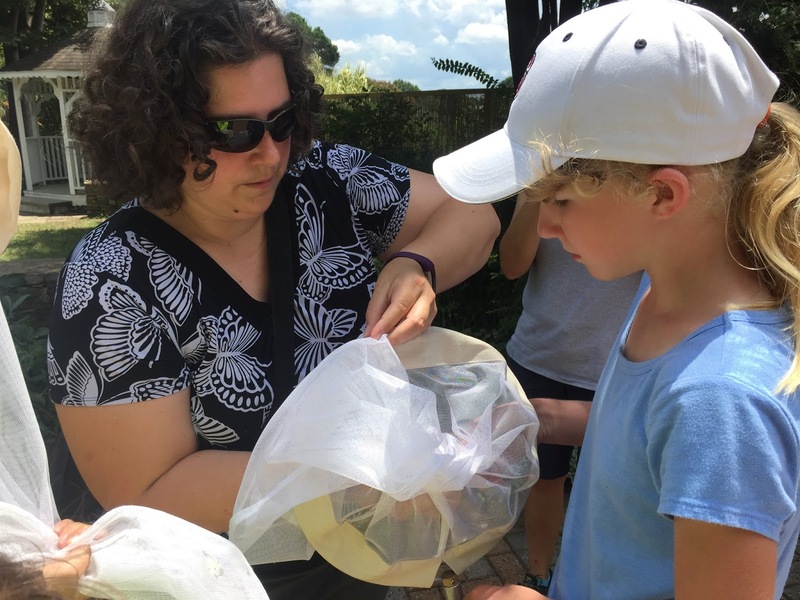 Volunteers from UNC Greensboro's biology and education departments also came to Water Day to help students participate in hands-on educational activities. Rachel felt that the lessons on water addressed a knowledge gap for many of the students. "We determined the need for this water project because students need to know that water is a limited resource. Most of our students at Lindley have never had to go a day without water...Teaching the students that water is a natural resource, which we must conserve, will lead to more globally aware children willing to preserve our water source and cut out unnecessary water uses." Congratulations to Chris Goforth for completing the N.C. Environmental Education Certification. As the Head of Citizen Science for the N.C. Museum of Natural Sciences, Chris wears many hats. 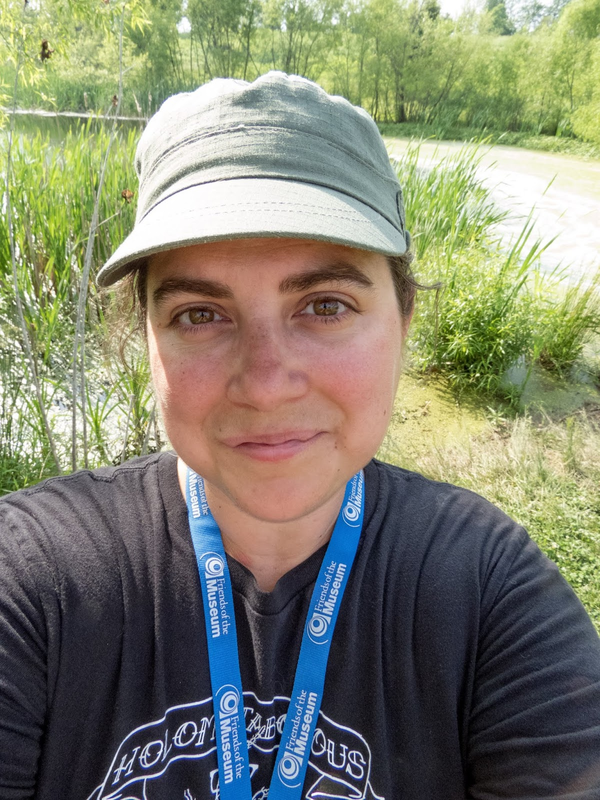 She coordinates the Museum's citizen science efforts, develops and manages several citizen science projects, educates the public, and provides citizen science trainings. In addition, Chris continues her own entomological research through the citizen science projects she runs. 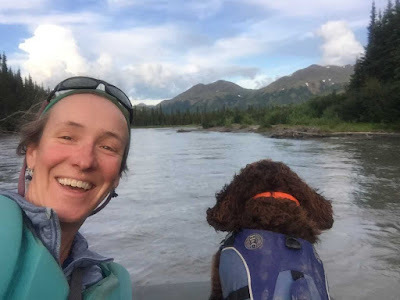 As Chris explained, "My background is aquatic entomology and I am in my happy place when I get to lead citizen science programs focused on insects, especially for the EE and formal educator communities. I also love working with kids and getting them involved in citizen science and/or excited about bugs!" 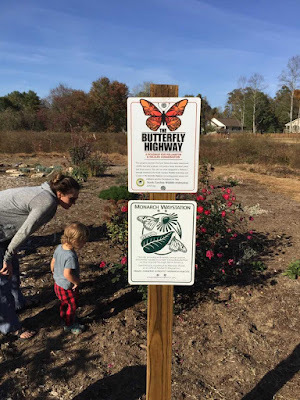 For her community partnership project, Chris developed a new self-led citizen science project on butterflies at J.C. Raulston Arboretum in Raleigh. The citizen science project operates in conjunction with eButterfly, a nationwide effort that brings together citizen scientists and professional entomologists to collect and share data on butterfly sightings. "One of the main reasons I wanted to install a new citizen science project at Raulston was because it gives people a call to action, a means of participating in basic scientific research and conservation related to butterflies through data collection in the field." 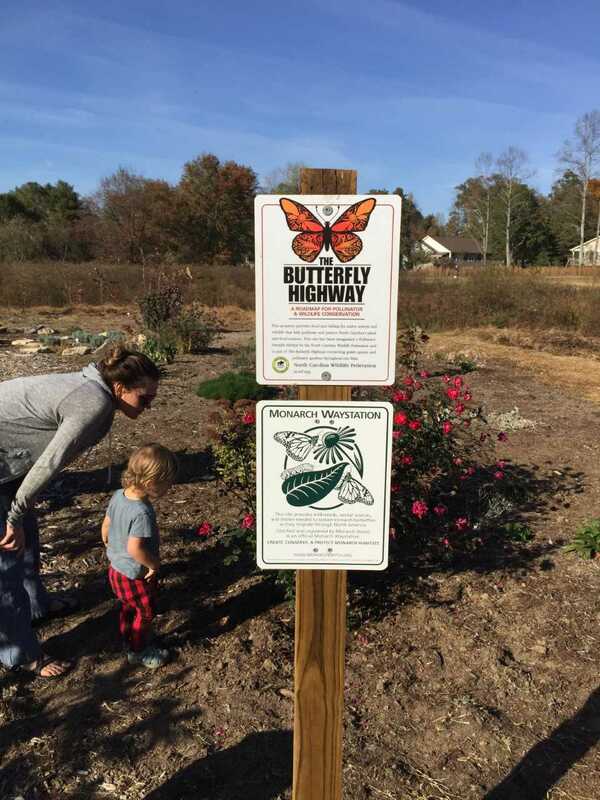 Chris created a butterfly guide, a datasheet, and garden signage that highlights butterfly hotspots and lets visitors know that the citizen science project is available. Chris used her own photos to create the butterfly guide, and took additional photos for species she was missing. She also led several butterfly programs at Raulston to introduce visitors to the project. 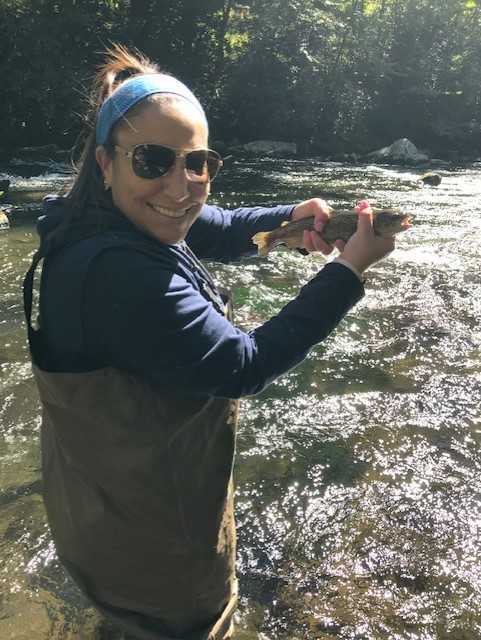 Chris said that participating in the certification program made her more aware of how much her program attendees appreciate activities that build skills and provide resources. In describing her insect citizen science programs, she stated, "...people are generally thrilled when I send them home with a custom guide to an insect group so they can practice their skills and/or collect data on their own after the program is over. While the big field guides are of course useful, they can be intimidating to beginners, so I try to simplify things by creating my own guides." It's clear that Chris genuinely cares about helping her program participants to become better citizen scientists. "I spend time walking program attendees through the guide and build their ID skills during the program as well. My goal is now to send my program participants home with enough information about the natural history of the focal species and experience with the protocol that they'll feel comfortable participating on their own after the program is over." When asked about experiences in the certification program that stood out, Chris was quick to name one particular day at Raulston. "I think perhaps the best moment of my certification came when I started leading a butterfly walk with a group of about 15 adults at Raulston and it began to rain fairly hard. Seven of the attendees left immediately, but the remaining eight walked the gardens with me for an hour in the rain! 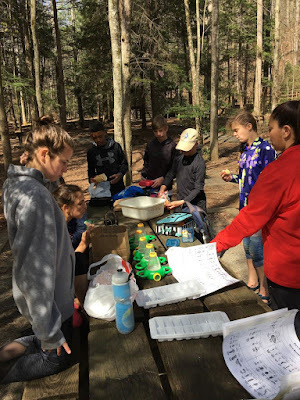 It is unbelievably gratifying as an environmental educator when you have people come to your programs who are so determined to learn what you have to teach them that they're willing to get wet and miserable." 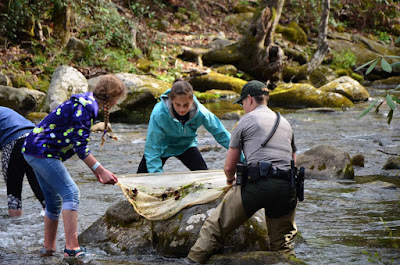 To learn more about the N.C. Environmental Education Certification Program, visit the Office of Environmental Education website.